In addition to our extensive security services, Contract Security UK offers Qualsafe accredited awards. 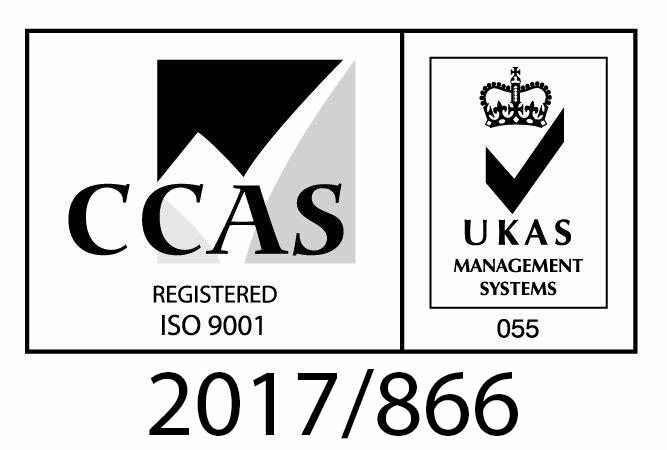 They are accredited by Qualsafe Awards, who are an awarding organisation recognised by Ofqual to offer regulated qualifications. We can outsource our training teams to your business or site, or offer advanced courses at our training centre. Contract Security UK is approved by NOCN as a SIA training provider which gives us College status. Our training teams are all fully qualified and individually approved by “Skills for Security” and hold all the necessary qualifications required to instruct on our various courses. An average course can be completed in stages, spread out over weekends, or in a four day block. Classes can be designed around a small team for specific needs or can encompass a class of up to 20 for those who need to gain qualifications to comply with current Government standards. Our teams are qualified to instruct and accredit in Door Supervision, Conflict Management, Mobile and Static Patrolling and First Aid. All of the training courses can be held at a location of your choice providing the venue meets the necessary specification of a training venue (details will be given on enquiry). Alternatively we have a fully equipped training room with all facilities here at our Head Office in Bishops Stortford, Hertfordshire. The courses are all in conjunction with QualSafe, Skills for Security and the Health & Safety Executive.